Here we go with double standards again. Except this time, it’s from none other than the celebrated comedian Jerry Lewis. Why? Whyyy? 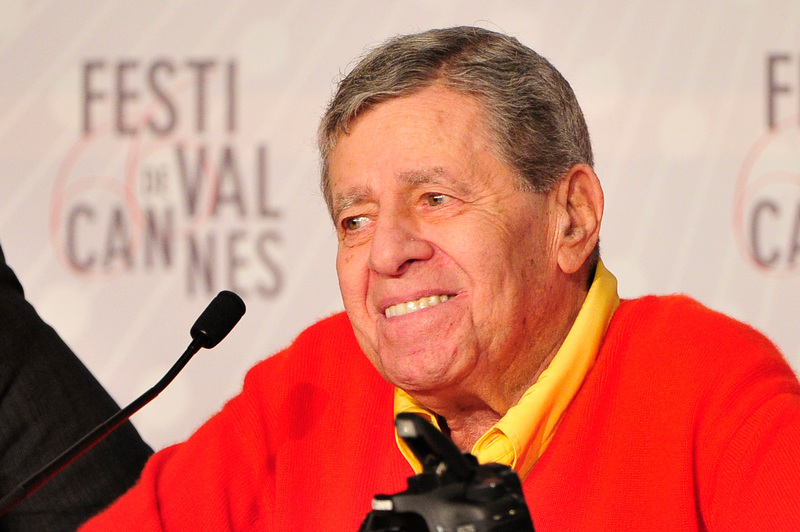 Lewis, who was joined by his family and introduced by Quentin Tarantino for his hand and footprint ceremony outside of the TCL Chinese Theater on Saturday, has rubbed some people the wrong way with Jerry Lewis' sexist comments about female comedians . Wait, what? So basically he just implied that while male comedians are allowed to be crude, women are not. That doesn’t make any sense and you would think that as someone who has been in the industry for so long and who is so iconic that he gets is own cement plaque in Hollywood, would be accepting of all forms of comedy regardless of which gender is delivering it. Some of the best female comedians out there like Sarah Silverman, Chelsea Handler and Amy Schumer have crude humor, and clearly they’re just as well-received as their male competitors otherwise they wouldn’t have such a large fan base. Though Lewis may have attempted to redeem himself by noting how he has great admiration for female comedians like Lucille Ball, and saying that Carol Burnett is “the greatest female entrepreneur of comedy,” that wasn’t good enough for all the fans of crude female comedians. Already people have taken to Twitter (because where else would you go to vent your frustrations?) to express their discontent with Lewis. Though the comedian has been in the business longer than I've been alive and probably knows best when it comes to comedy, I have to respectfully disagree with him on this one.